A mother’s faith, a child’s bravery, and a doctor’s search for healing come together in this moving and thought-provoking fiction debut that explores the meaning of family, faith, and love. 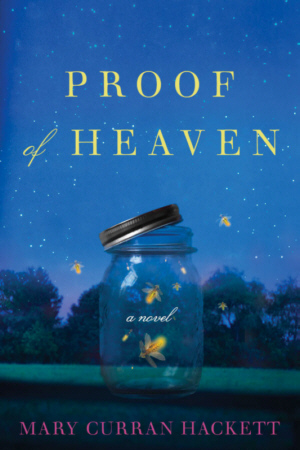 This compelling and heartfelt novel will appeal to readers of all beliefs and backgrounds. Though he might be young, Colm already knows the truth about himself—that he’s very sick, and he may not get better. His mother, Cathleen, takes comfort in the certainty that, whatever happens, Colm will be protected by the God in whom she so fiercely believes. But her son is not so sure. Afraid to tell his religious mother about what he fears may happen “after,” Colm faces each day with a wisdom far beyond his years, and eventually turns to his benevolent and logical doctor for advice.